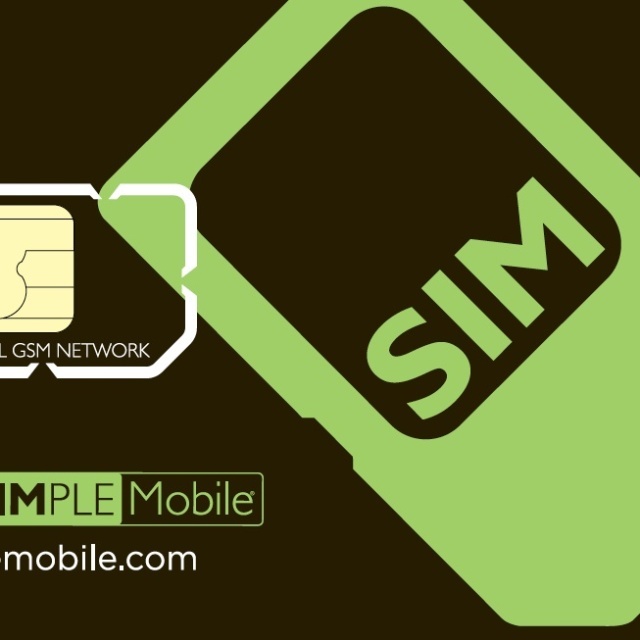 Pre and post-TracFone acquisition, we worked with this upstart mobile brand on a range of initiatives both editorially and on the marketing side. Right off the bat, we secured major exposure on CNET through an interview conducted at the CTIA trade show, where the brand did not have an actual official booth presence. 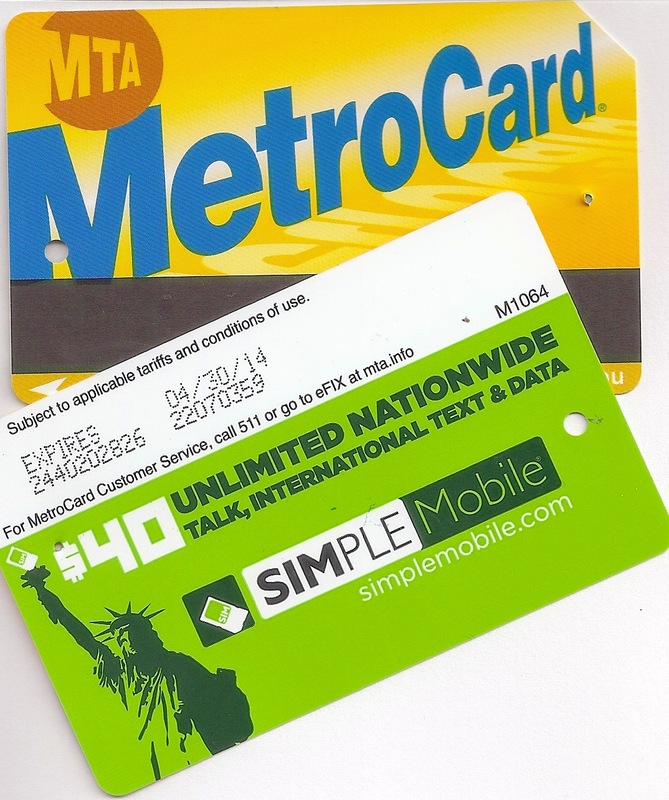 Future editorial was widespread in the tech media like Engadget and LockerGnome, but we also worked with them on other initiatives, including creating branded MetroCards for distribution at key retail locations in Manhattan near independent dealers.